Looking for an engaging math game that is easy to differentiate for your Valentine’s Day theme? 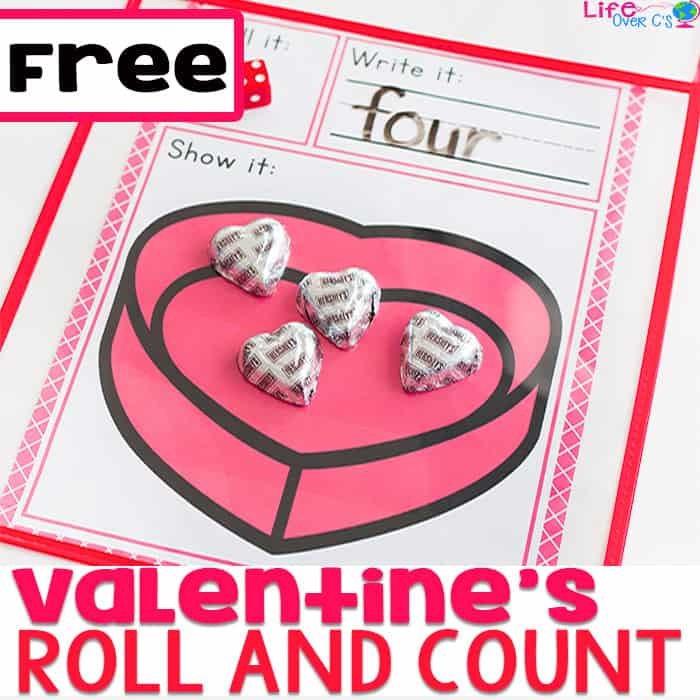 These free printable Valentine’s Day Roll and Count Math Games are a great way to get your kindergarteners excited about math time. 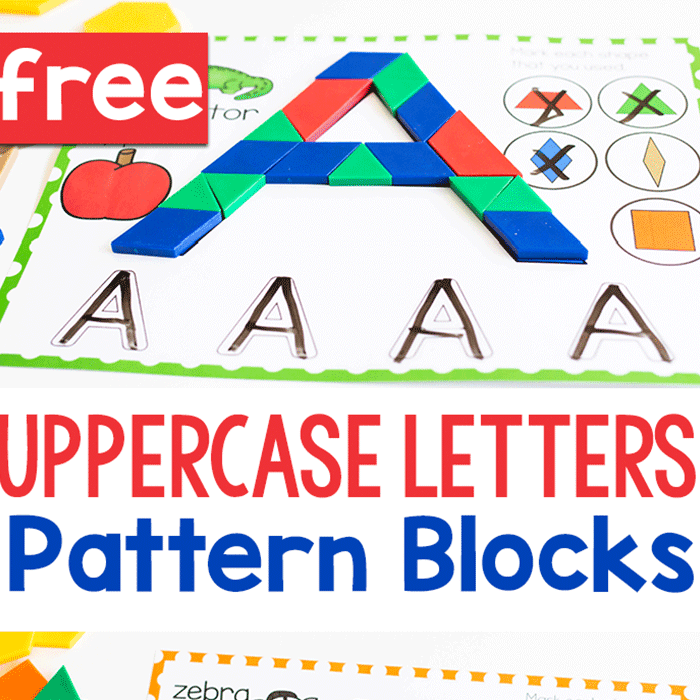 Simply print these games, slip them into a write and wipe sleeve and you have your Valentine’s Day math center ready to go. 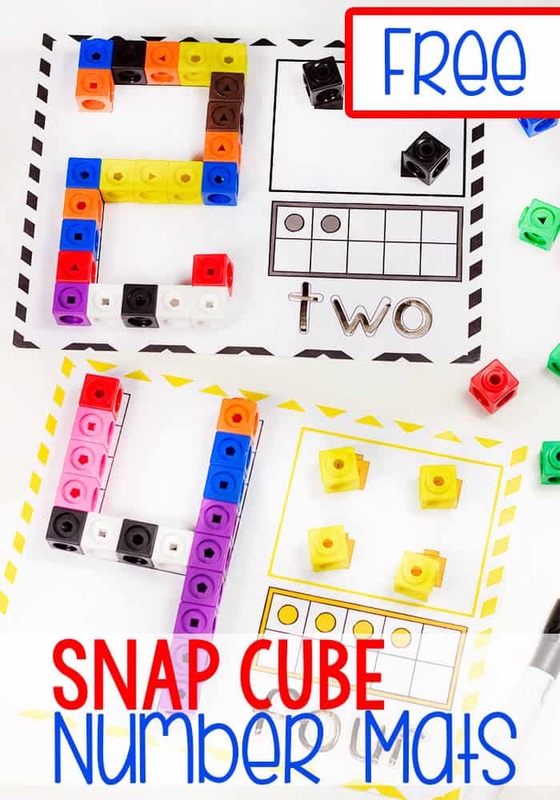 Teachers love it for being simple and kids love it for a fun, hands-on way to practice their math skills. 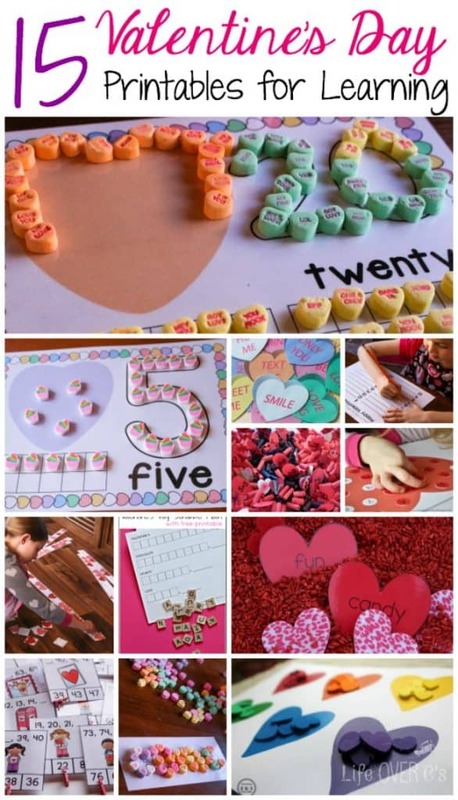 A super engaging Valentine’s counting activity! Roll and Count math games are always fun because there is an element of surprise, a different number with each roll. 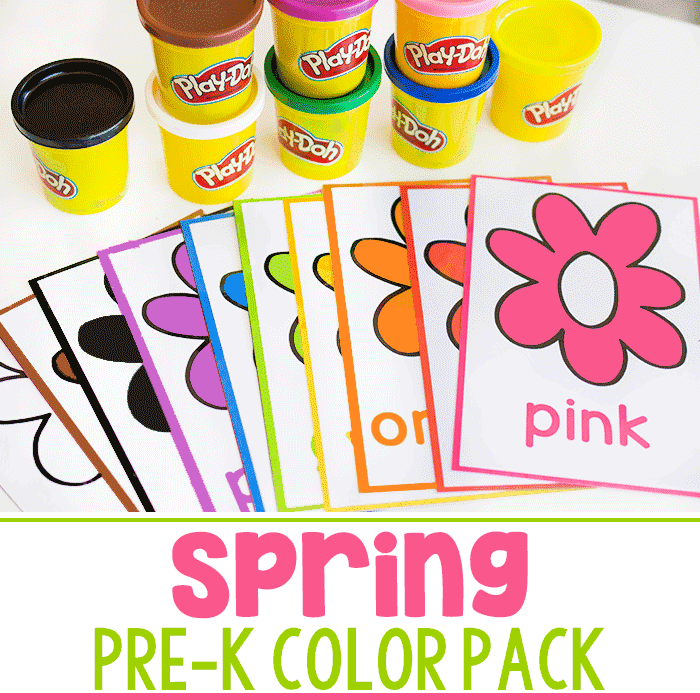 This keeps children’s interest up and is less prep for us. Plus, it’s super fun to decorate cupcakes and count chocolates! 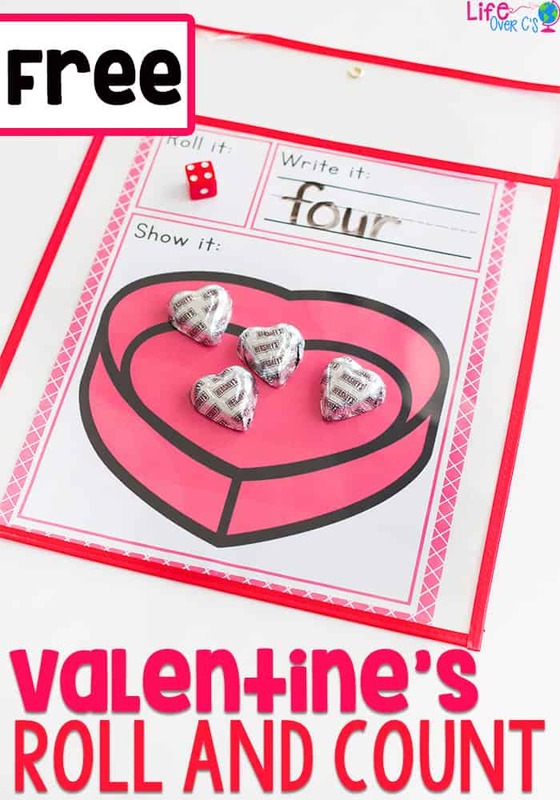 These Valentine’s Day counting games build upon the one-to-one correspondence skills that kids can work on with our Valentine counting cards. Using the counting cards, kids get direct input on how to count each number as they can see and touch each number and object. 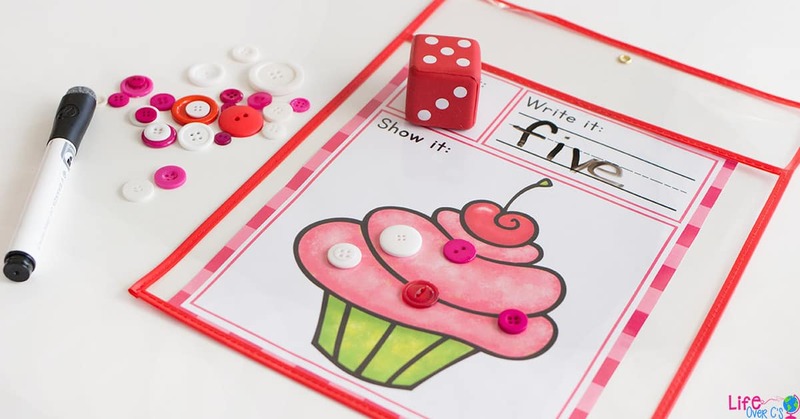 The Valentine Roll and Count activities move on to subitizing which requires kids to visually count the number on the die and then count out the correct number of objects to place on the mat. 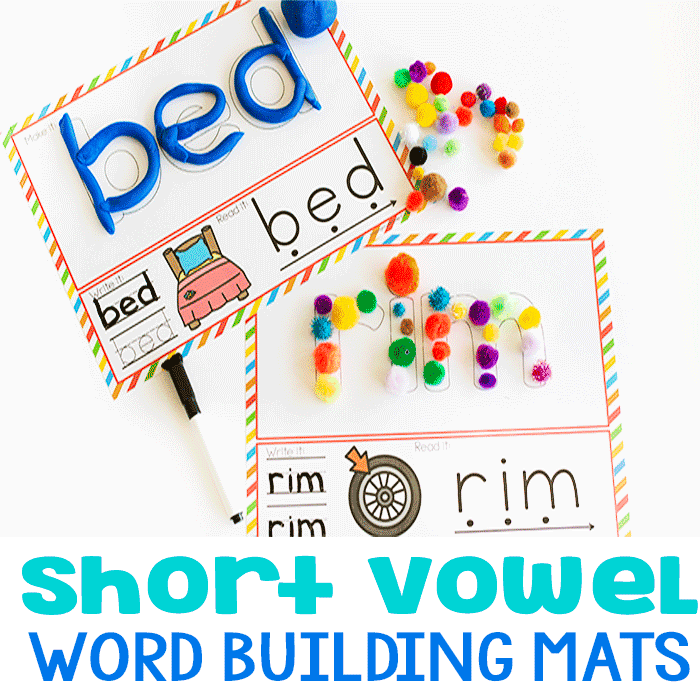 It also encourages kids to practice their number recognition skills by writing the correct number at the top of the mat or writing the corresponding number words. We love using our giant foam dice for math activities! 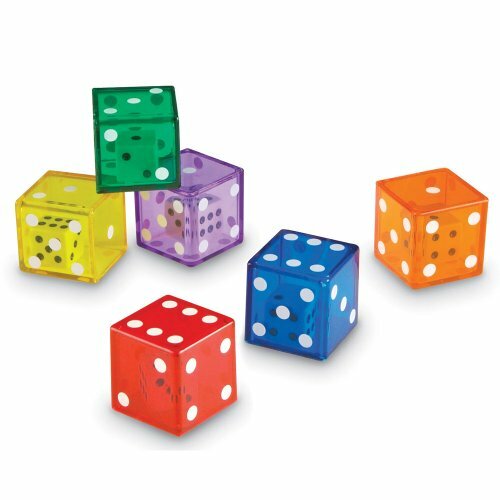 They are so much fun to roll AND they are quieter than normal dice, so they don’t disturb the other kids. 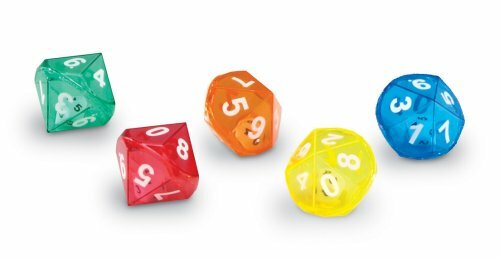 For kids who are just starting to learn numbers, they can use the traditional 1-6 die and for kids who need more of a challenge counting, use the 1-12 or 1-20 dice. Want to practice adding 3 numbers together? 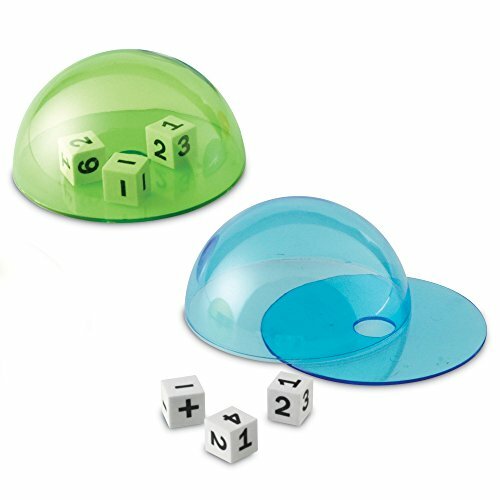 Grab some dice domes to use with the dice that you already have on hand. 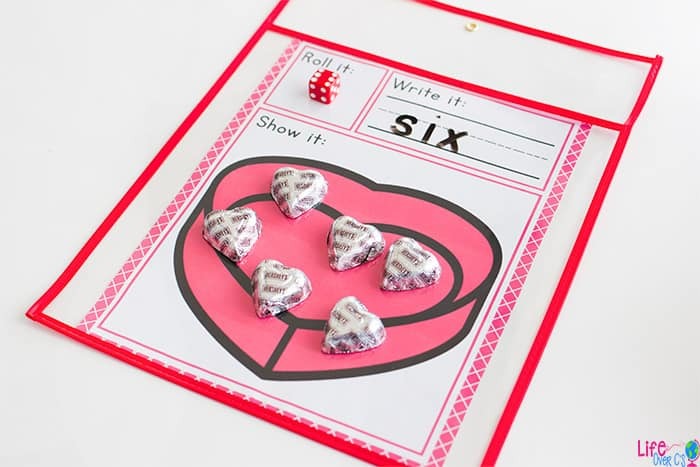 There are so many ways to customize this simple Valentine counting activity! I’d love to hear your ideas! Leave me a comment below sharing how you plan to use this free printable. 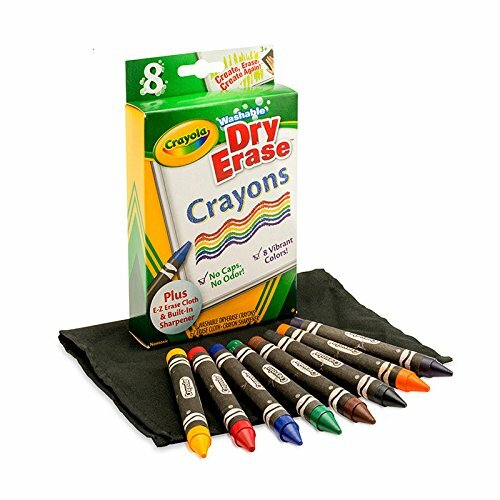 We like using the dry erase pockets for our Roll and Count activities. 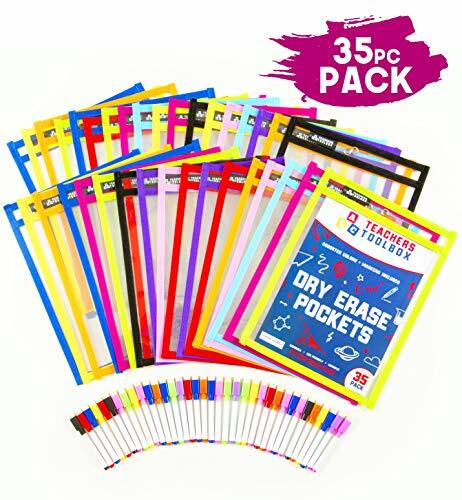 They are much easier and more cost effective in the long run than laminating. Although we still laminate all.the.time. When I KNOW my daughter is going to be obsessed with an activity I will laminate it, so it’s always ready to go for her. 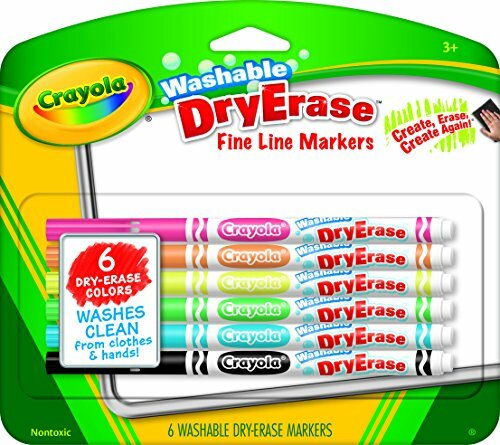 These dry erase pouches are a fabulous alternative though. We have a lot of fun with these counting games. It’s exciting to switch out grid game themes for each season and holiday and feel like it’s a brand new activity without having to teach the kids the rules of a new game. 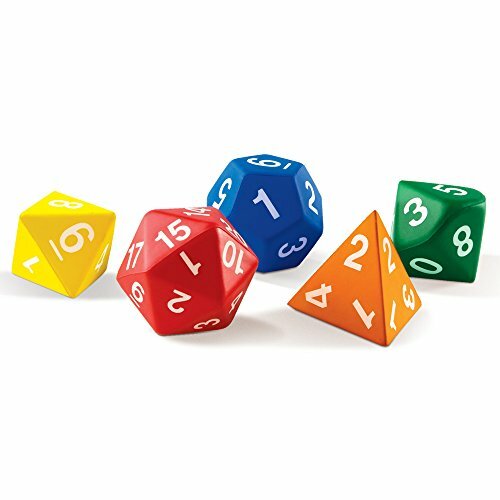 Adorei a ideia do Rolo de Dia dos Namorados e o Jogo de Matemática. Vou adaptar a nossa realidade no Maternal, aqui no Brasil.